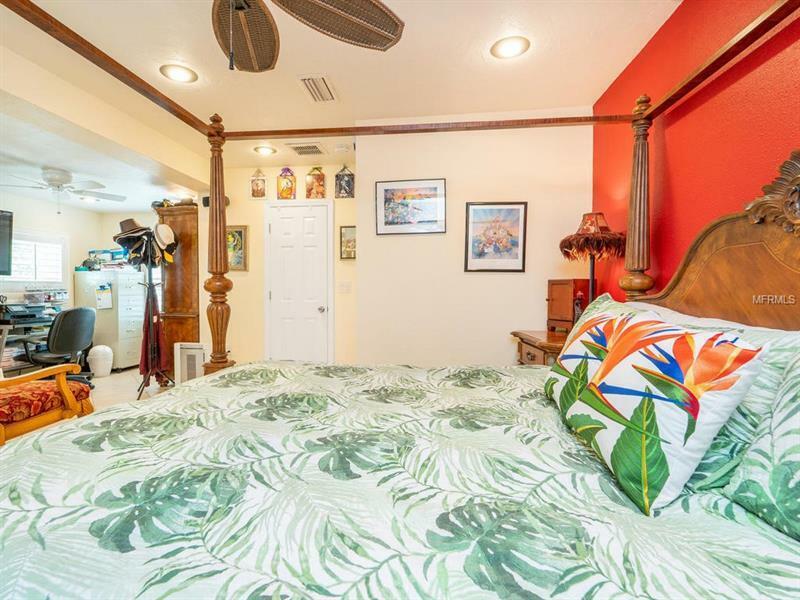 Welcome to âLazy Geckoâ. 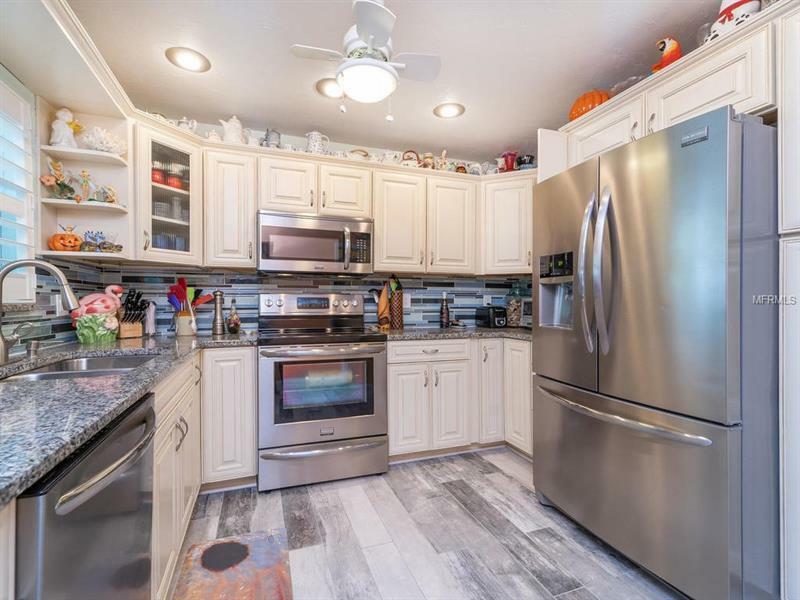 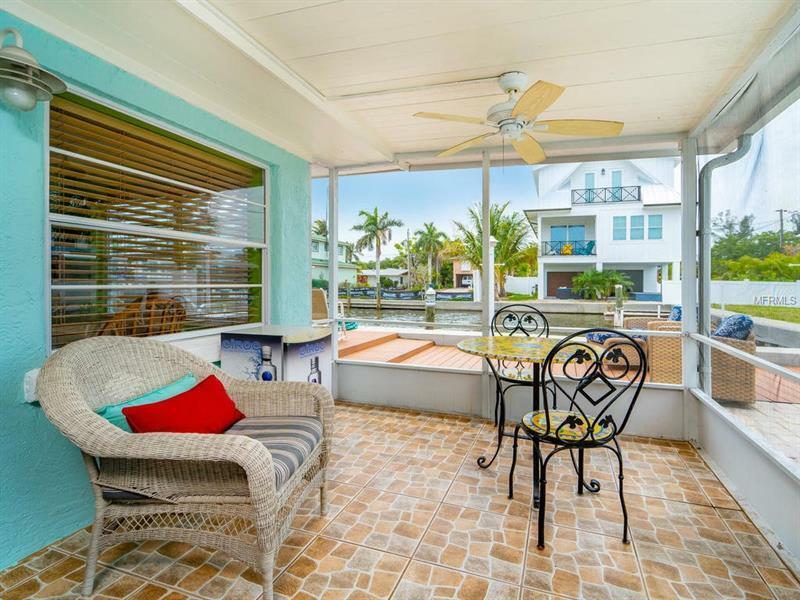 This home is a lovingly renovated ground level canal home. 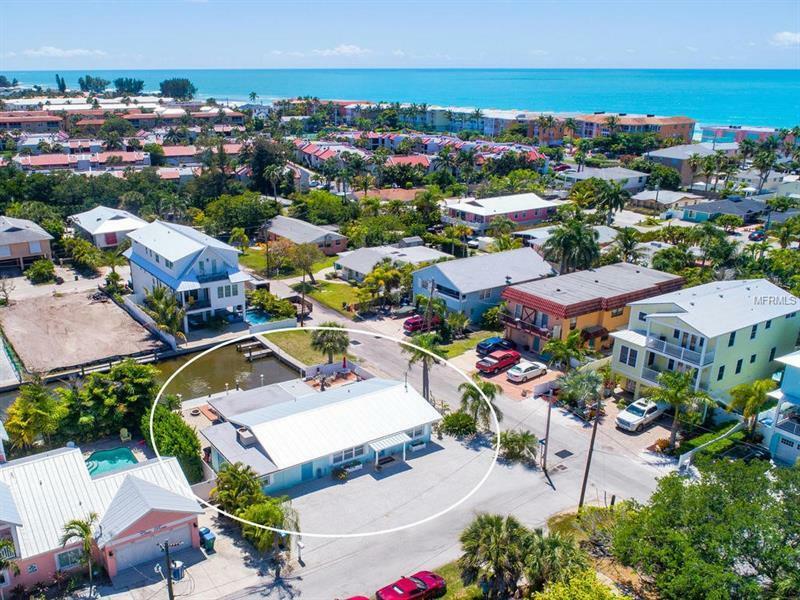 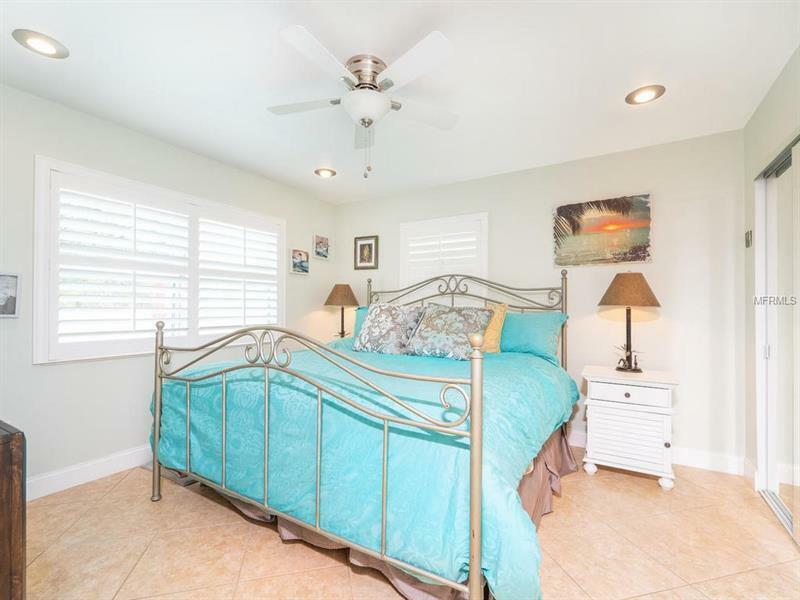 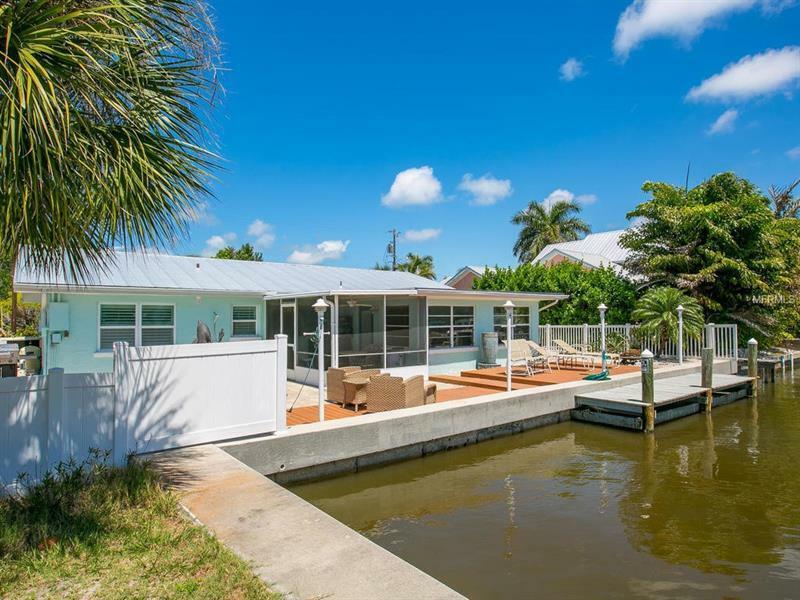 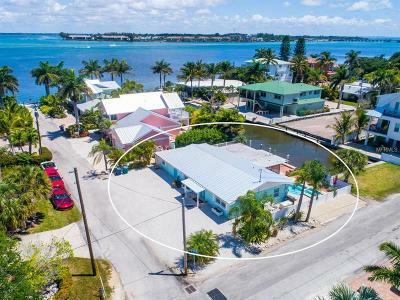 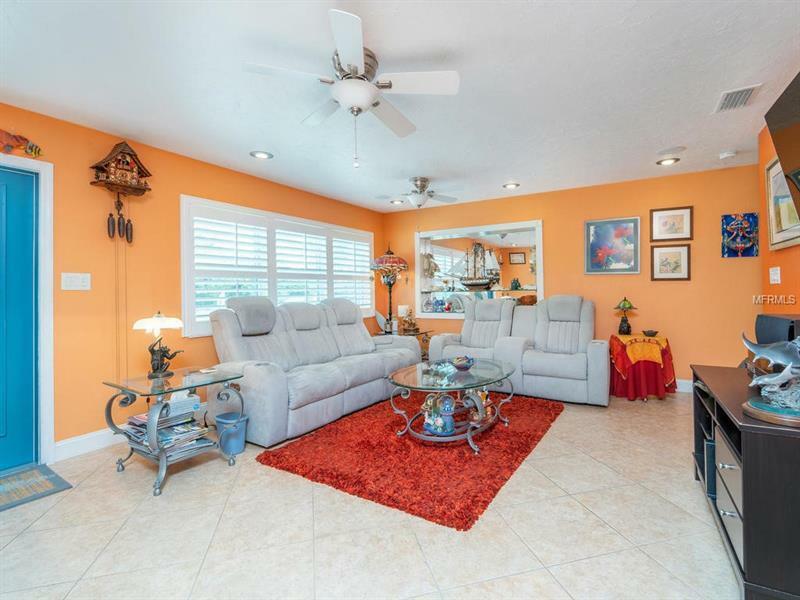 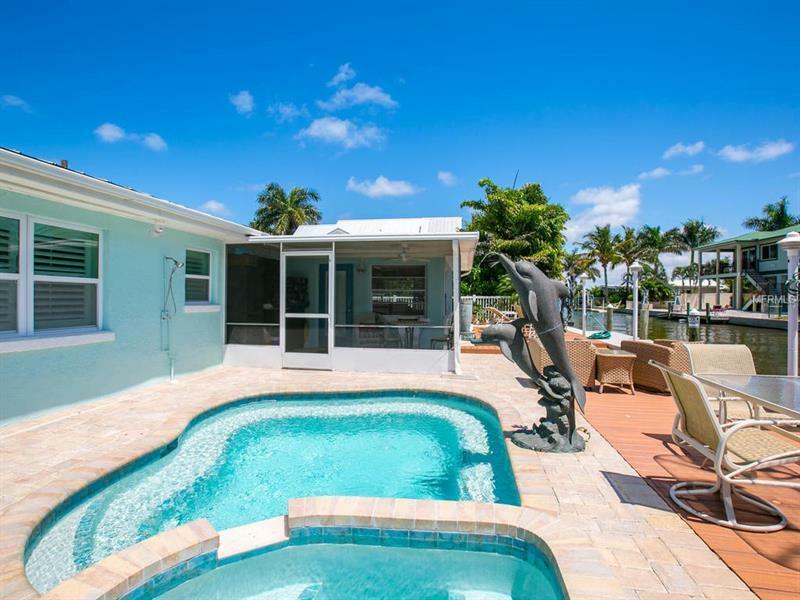 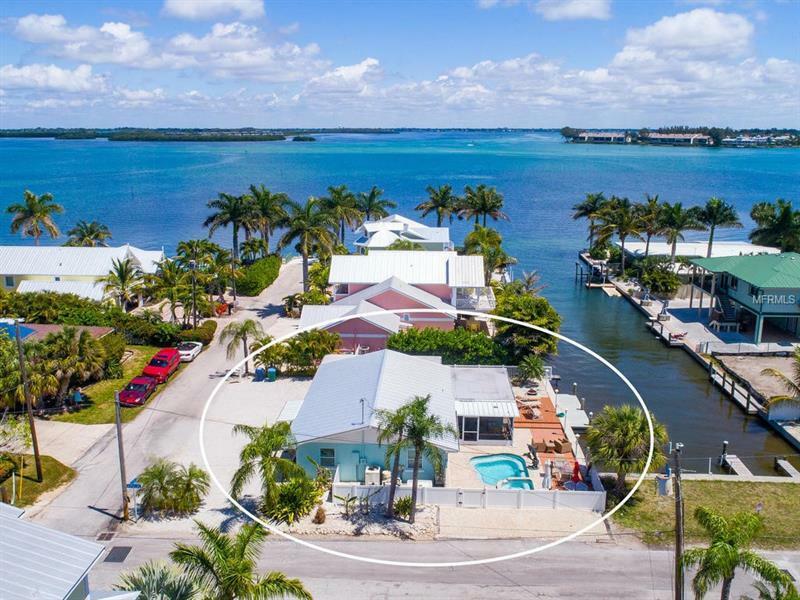 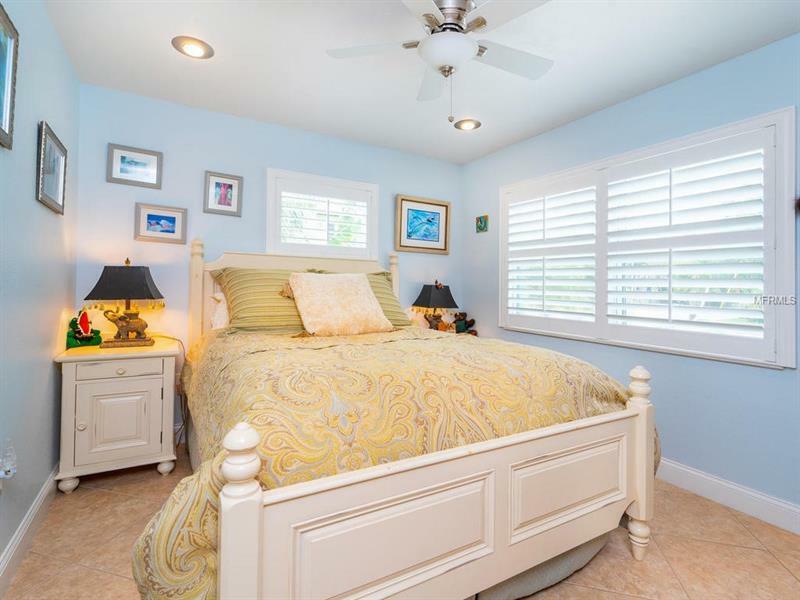 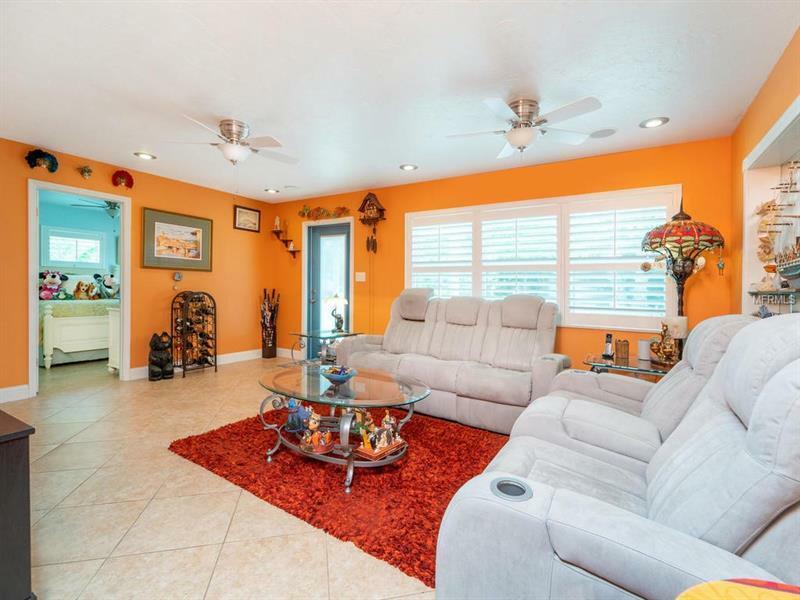 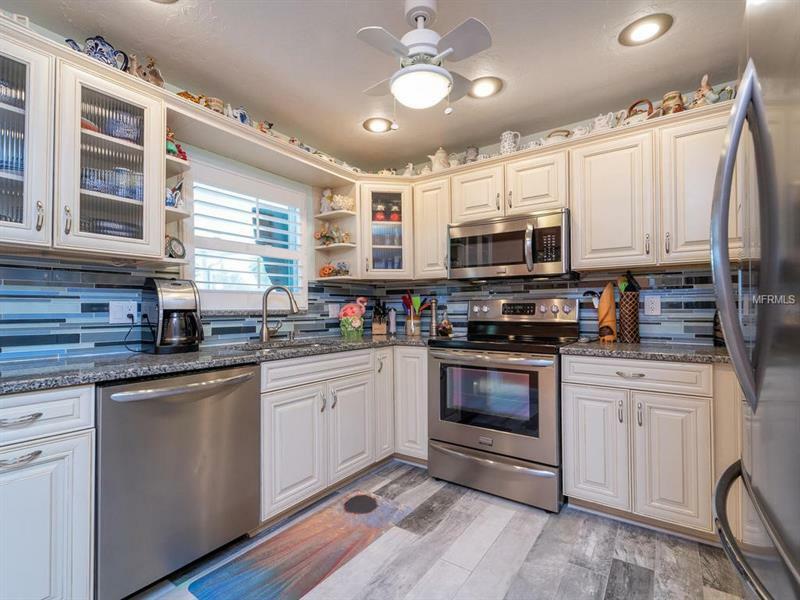 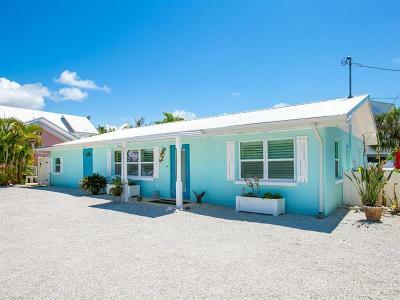 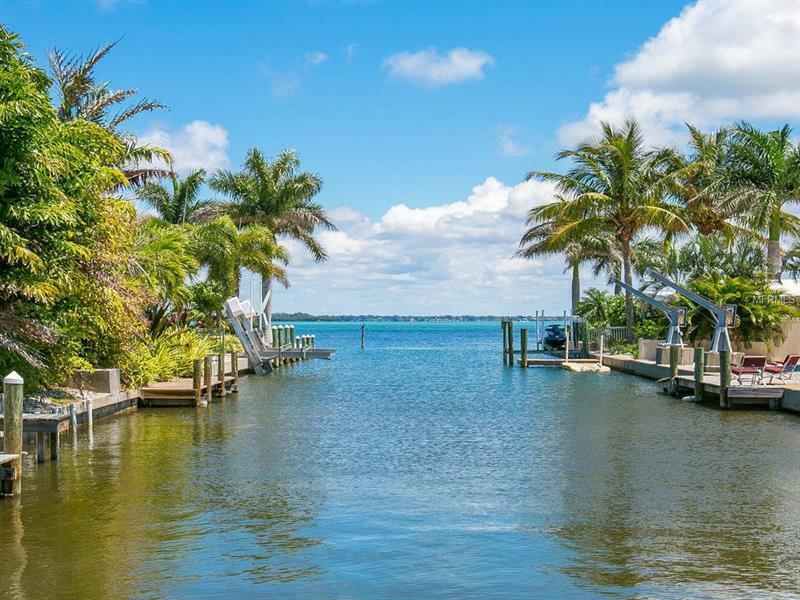 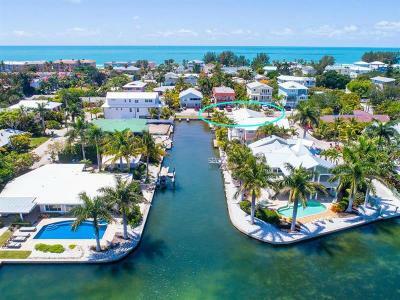 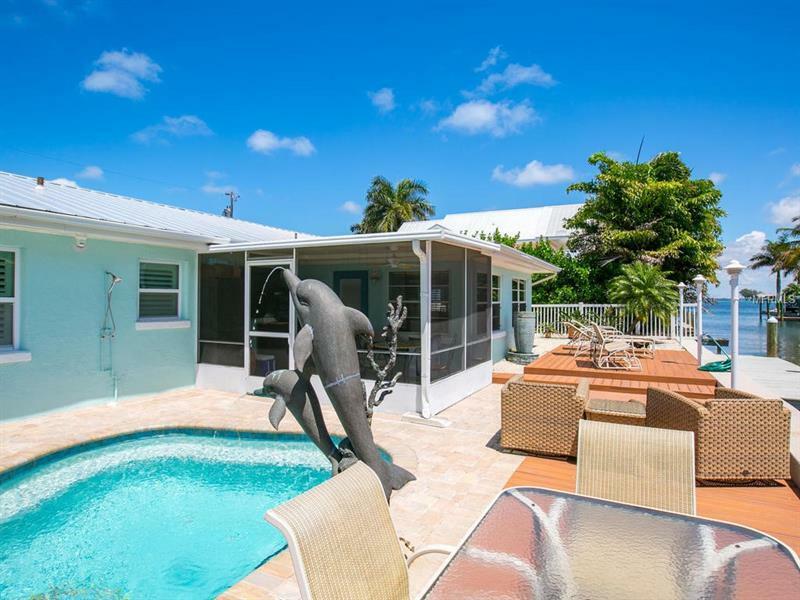 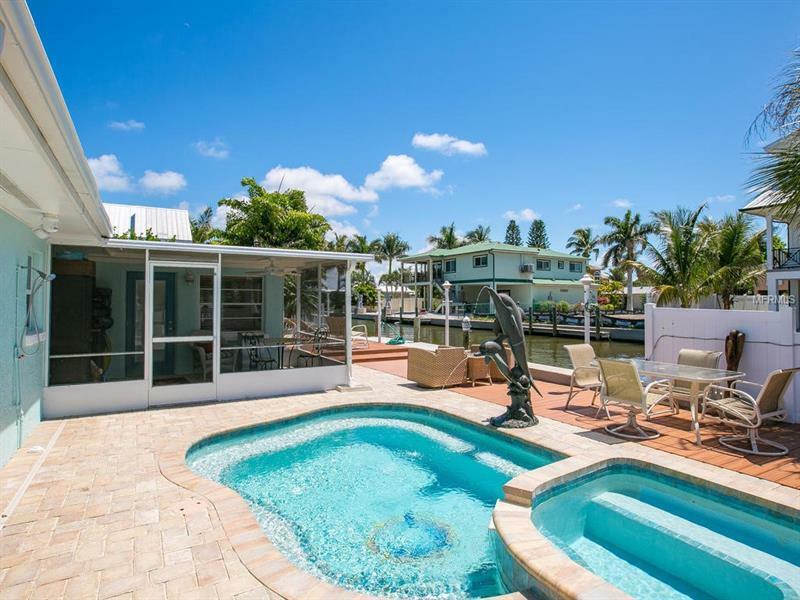 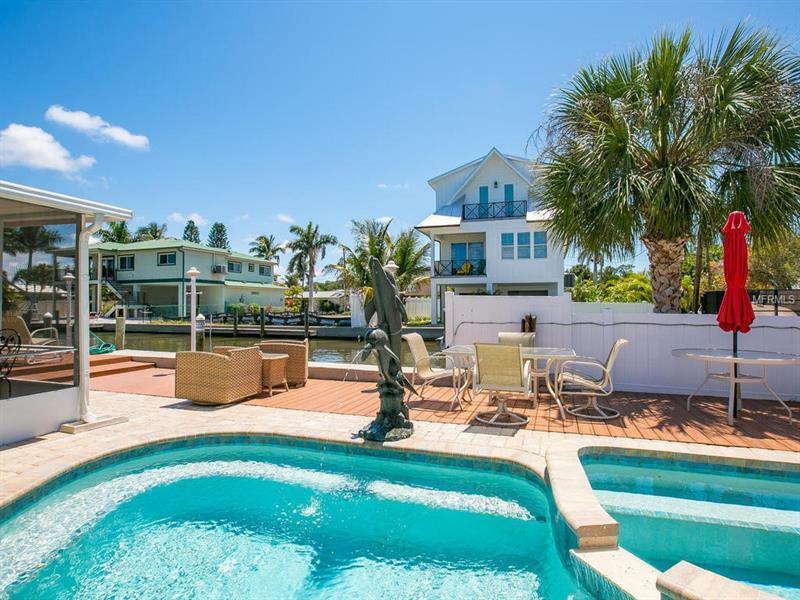 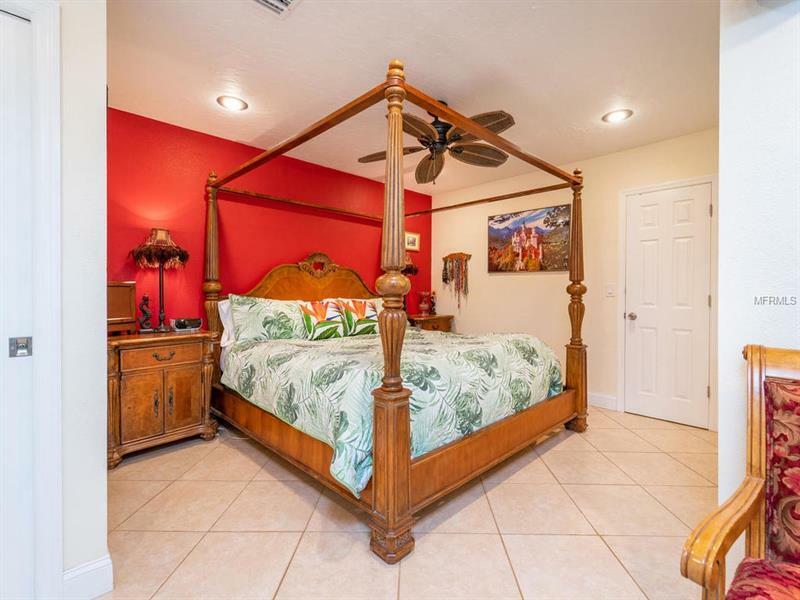 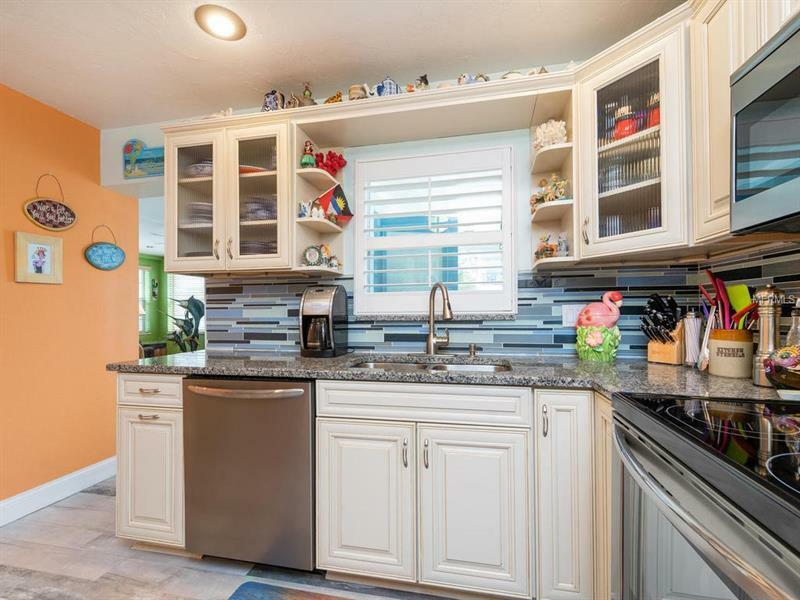 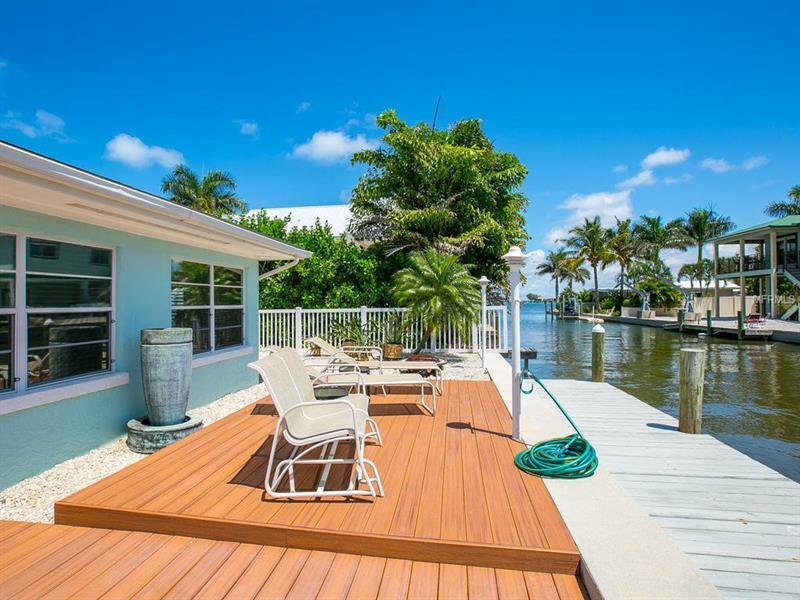 It is located on a secluded canal street in Bradenton Beach, 4 houses from the inter-coastal. 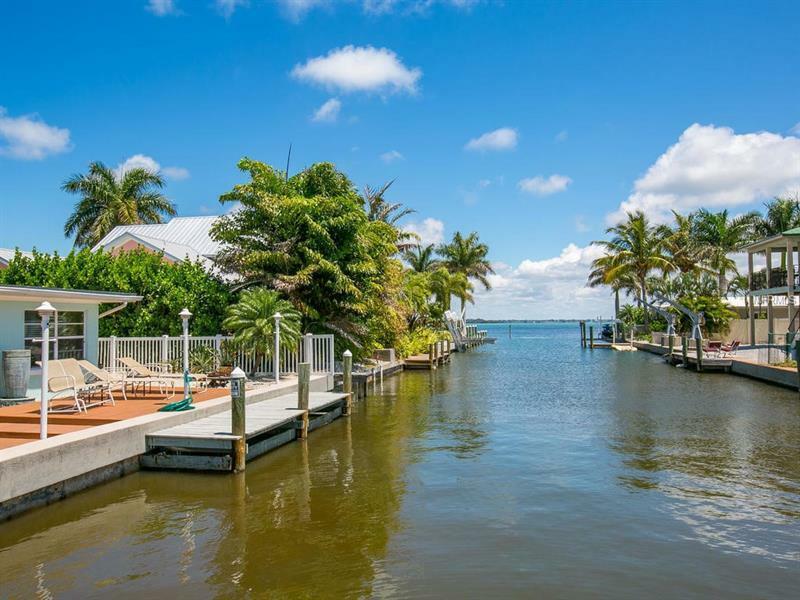 Bring you boat and tie up on you own private dock. 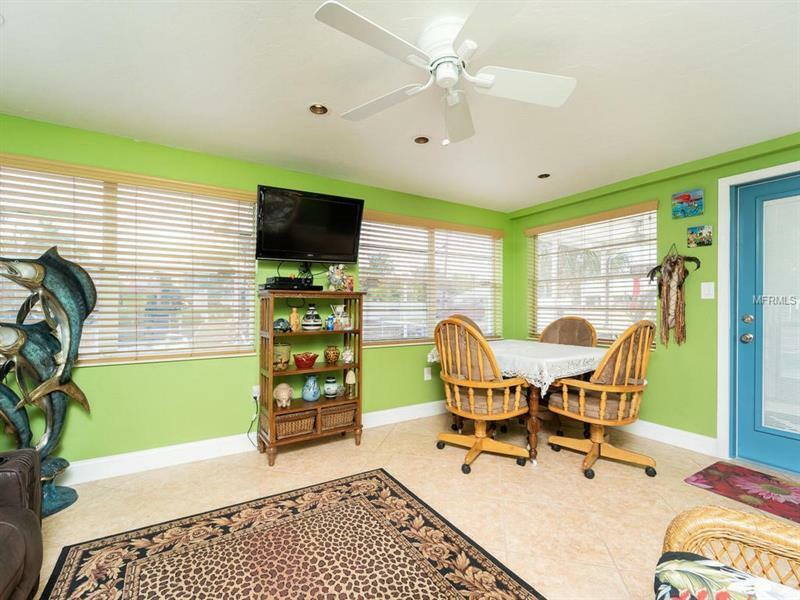 The Lazy Gecko has over 1600 square feet of air-conditioned space and is much bigger then it looks from the street. 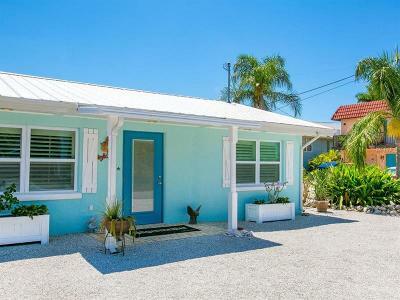 It has been totally renovated from 2014 through 2018. All the electric, plumbing, utilities and mechanica's have been upgraded or replaced. 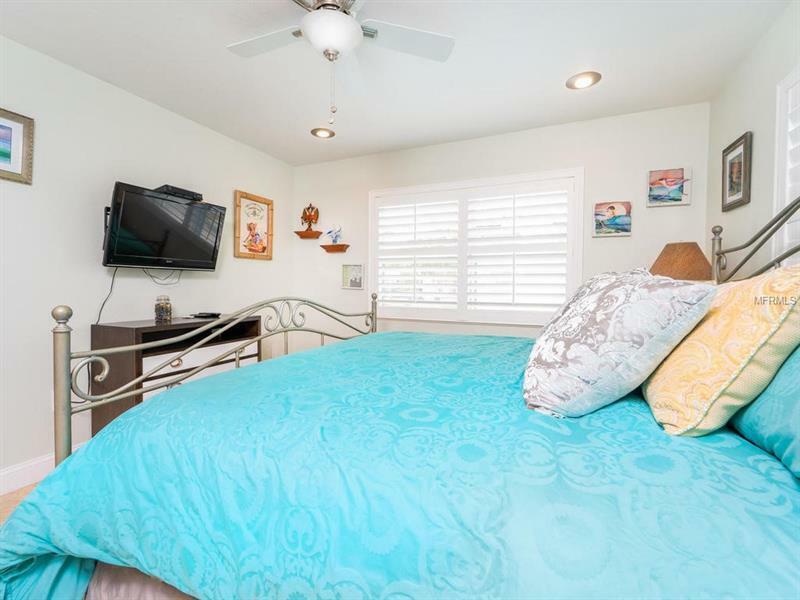 The sheet rock on the ceilings and wall are all new. 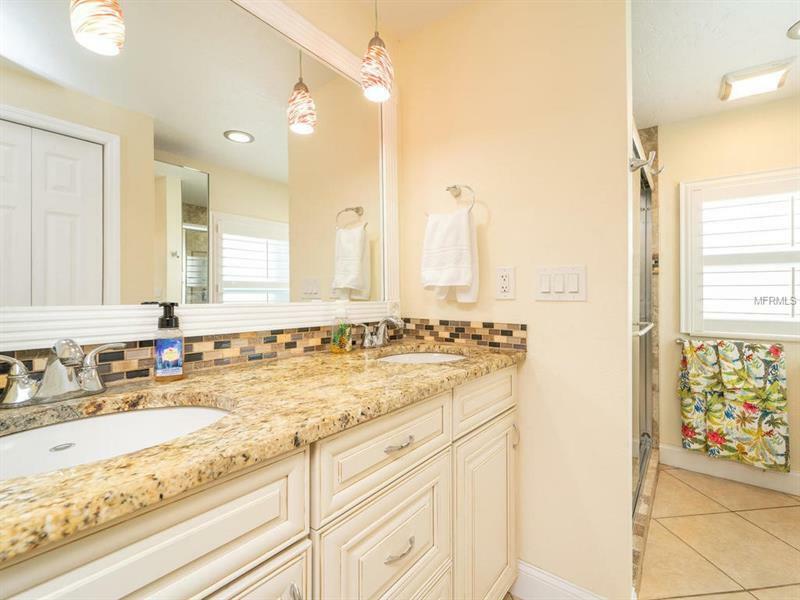 The kitchen and both bathrooms have been re-done. 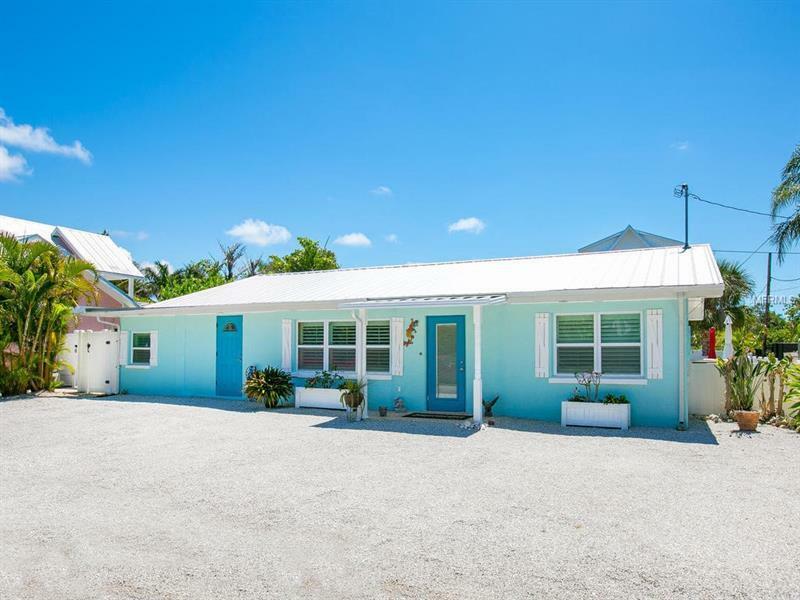 The home has a new metal roof and hurricane rated doors. 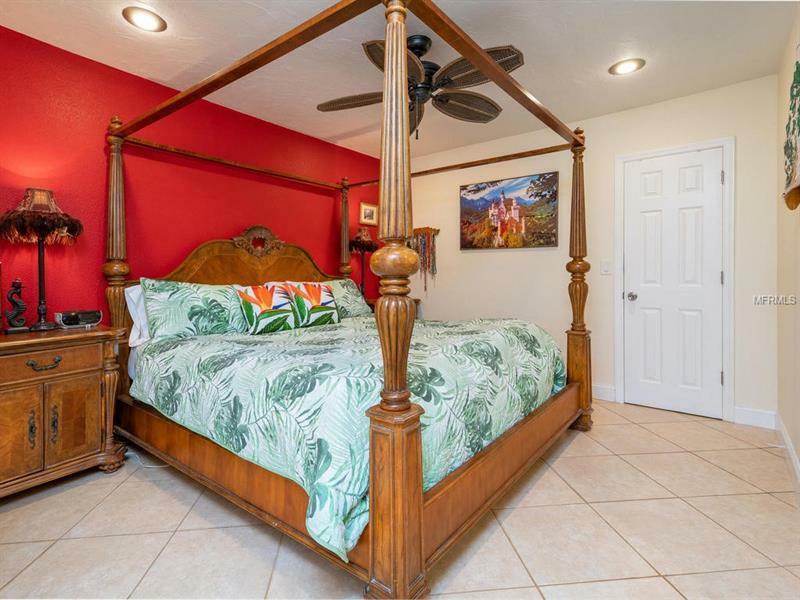 The home has a split floor plan with a large master suite on one side and two additional bedrooms and bath on the other. 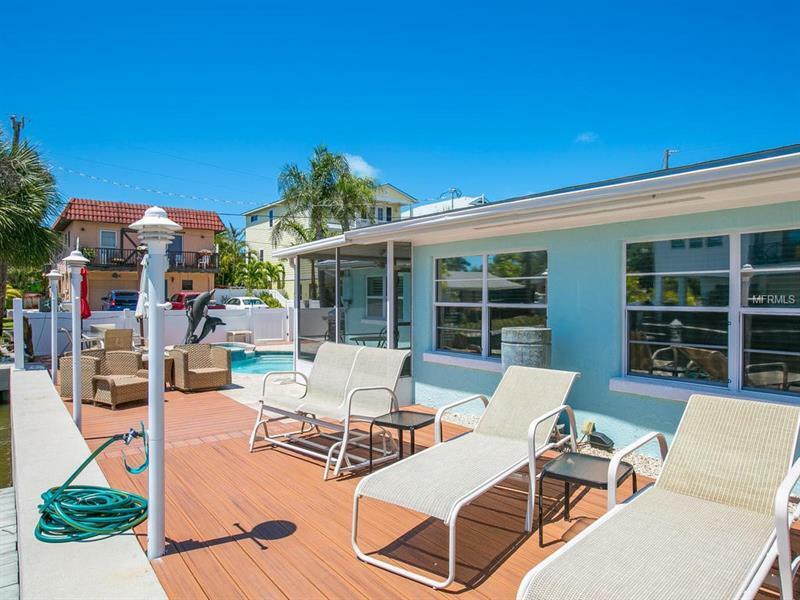 Outside you can enjoy your heated pool and hot tub along with a large trex deck in the rear yard. 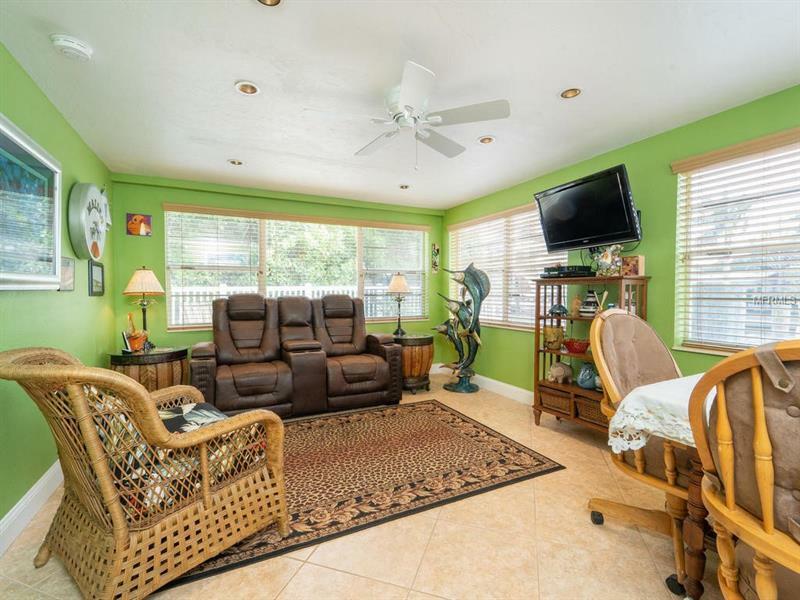 The property has been xeriscaped for maintenance free living. 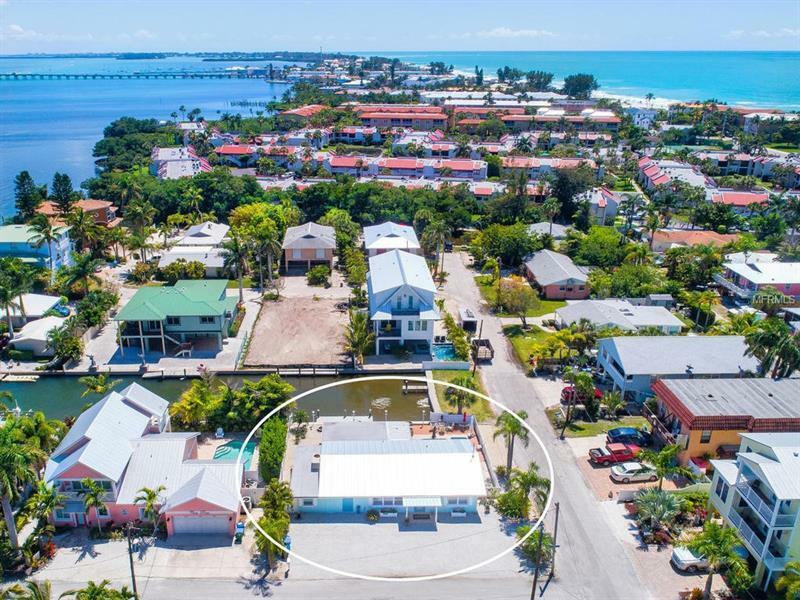 The lot is big enough to allow for a new elevated home that would have great sunrises and views of the inter-coastal. 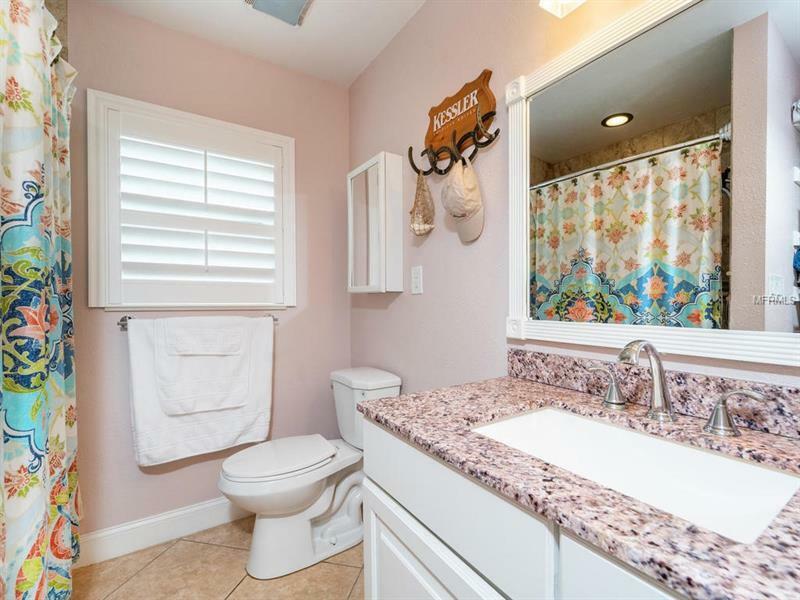 Do not drive byâ¦. 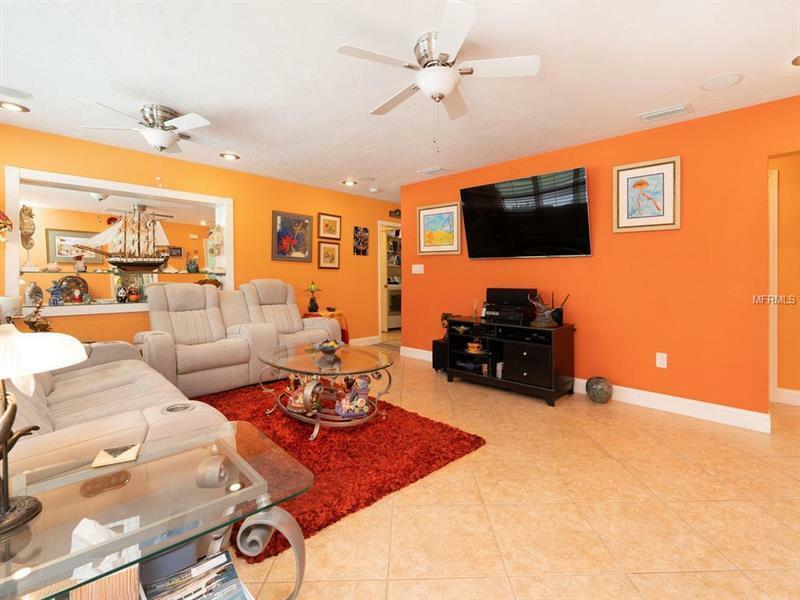 schedule for a showing to appreciate the home, inside and out.